Take the next step to a life you love. 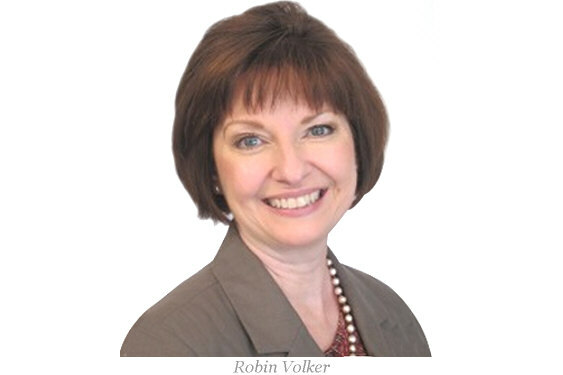 As a certified Life Coach, Robin Volker helps people unlock their inner potential and live their dreams! Schedule your FREE Life, Dreams and Action Discovery Session below or check out Robin's coaching options. Begin with the First Step. Do you desire something new, but don’t know exactly what that is or how to attain it? It has been said that some people live 90 years while many people live one year 90 times. Is this year to be the year that is different for you? Life does not come with “how-to” instructions, and we often find ourselves limping through life or merely surviving. Maybe you consider your life to be a good life – is it time to do a little tweaking and make it a GREAT life? A personal coaching relationship can help. Many successful people turn to coaches everyday to improve their success. Athletes have coaches to improve their game; business professionals use coaches to help them maximize the potential of their businesses; sales people use coaches to improve their sales skills; and individuals use coaches to help them to identify what they want out of life and the sequence of steps to take to realize their dreams. “What is the first step,” I am often asked. The first step is to recognize your divine discontentment. Divine discontentment is the gentle, or not so gentle, nudge from deep within you that something could be better, something could be different, and maybe, just maybe, more satisfying. In order to create positive, productive change in your life, there needs to be recognition that your desires and dreams are not being realized. If you have had a burning inner desire to make this year one that is full of memorable experiences, then investigating a relationship with a professional life coach would be a next right step. The life coach will help you to identify your possibilities and potentialities and open the door for you to achieve your life dreams. What Clients Are Saying – Read Testimonials and Reviews from Robin’s clients. Request a FREE 30 minute Life, Dreams, Action Session below. It's a $75 value! Limited time offer. Subject to scheduling availability. “...helped me to identify the actions that limit me and what actions will get me where I want to go."